Yesterday we had our first Otter Trail meeting, ie to discuss the logistics of the upcoming hike in January. 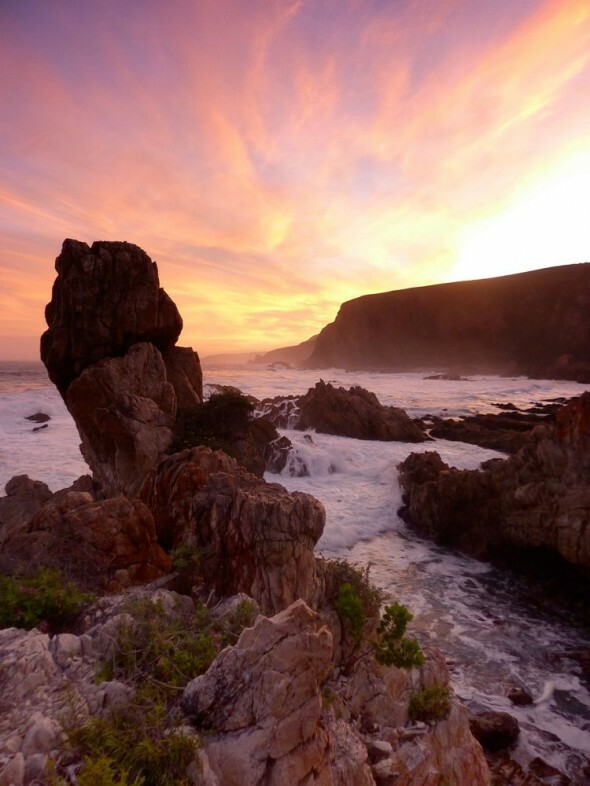 For years the Otter Trail had been on my bucketlist, ever since my dad and brother Kevin did it when I was about 9, and I remember their packed biltong, chocolates, hiking boots, backpacks and astonishing hike pictures. But truthfully, it was one of those things that was easier to dream than to initiate or do. But when my friend Dave secured a booking and sent out an email to see who was keen to join him, I hesitated for a few hours before I sent an email back, saying I was interested. And while it might seem “easy” for me to do this hike considering I’m fit’ish and have run Comrades, it is way out of my comfort zone. It is so out of my comfort zone that I am deliberately setting out to do it to prove to myself once again that I can do difficult things, and literally overcome obstacles (in my case, it’s rocks, slippery slopes, water crossings and my own footing and co-ordination that are slightly less than firm). 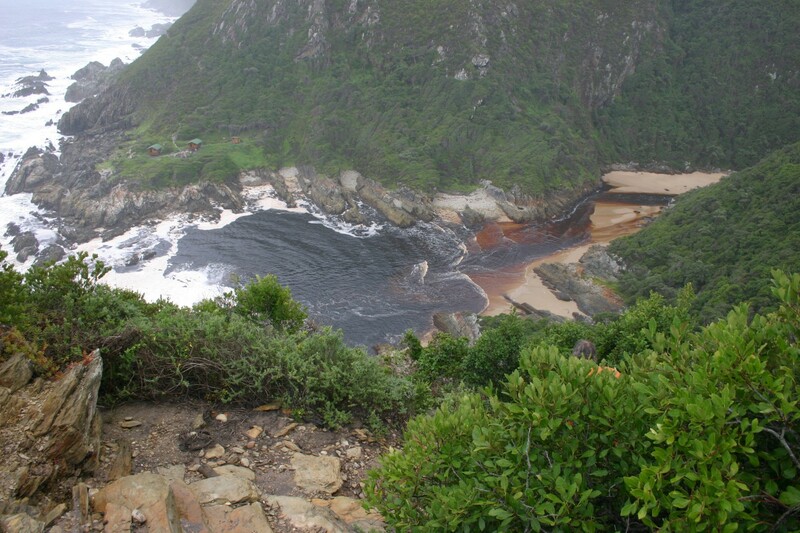 Hiking terrifies me, as does not being in cellphone range, and not knowing quite what to expect. But what is more frightening is not doing potentially awesome things in life because I’m paralysed by fear or limited by my own stuff. And this is something I want to do. So I’ll give up Twitter and Instagram, leave my Ghd at home, and pack the Smash. And I’ll be able to say that I did something personally and physically difficult. And I know that sometimes the most challenging things have the greatest rewards. I hope you’ll *know* this too, and I hope that through your own experiences, you’ll see that sometimes fear is the greatest motivator in seeing and experiencing the light. Holy cow! GO SUPER MOM!!! If you dare me I’ll go too! O no! I didn’t just post that! I am not a trail runner so would not do the Otter run (in Sept i think) but perhaps the trail hike yes. You go girl. Take loads of pictures. Seriously, it’s amazing and should be on everyone’s bucket list in my opinion. ps – I took my sheep skin slippers with me in my backpack and they were the best thing in the world after a long day walking.. So glad to hear you’ve done it, and that it was manageable!